More about Marimekko Black / White Striped Socks Stay stylish all the way down to your toes by wearing these comfortable Marimekko socks. Adorned with the classic Marimekko stripe or "Tasaraita" pattern, the high quality socks were made to last and their classic design remains forever in-style. 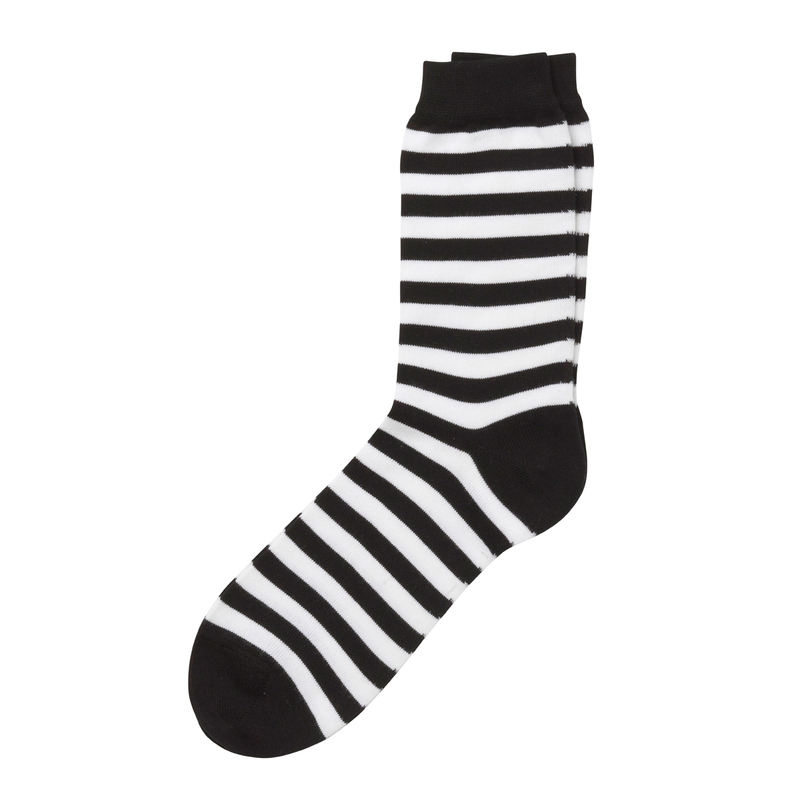 Grab a pair of these lovey black and white striped socks for yourself! 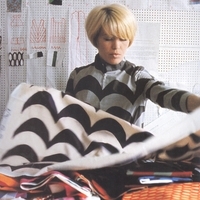 I bought two pairs of Marimekko socks as a gift for a friend. She had seen my socks and loved them. 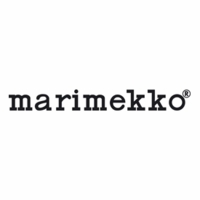 She is now happily enjoying her own Marimekko socks---a black & white pair & a red & white pair. Thank you. I wear these with red pants, black and white polka dot tank top, and a black shrug. Great. Confused re sizing,I'm a uk 6 what size would I need?